Note: Enjoy the power jump by simply stepping off the first time, then try one of these crazy ways on your second turn. Like a superhero jumping off a building, the Superman is all about strength, power and confidence. The head first jump makes it as head-rushingly awesome as a bungee jump, without the fear of accidentally bashing your head. 1- Leap with great strength off the power jump head first. 2- Keep straight and strong and descend with one arm up. Add some acrobatics into the Power Jump and you’re pretty much an honorary Olympian! Our Zoom guide above performs an impressive back flip from a height of 13 metres. Our score? Perfect ten. Ok… so we lied, this one isn’t exactly crazy! Fondly known as “the vanilla” and “the don’t make me do it”, this method includes holding the rope until you get blisters, descending with your heart dropping into your stomach and screaming. 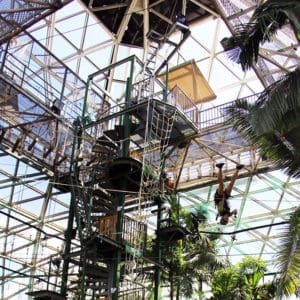 The power jump is an incredible free fall jump from a 13 metre high tower. Before you freak out, it’s completely safe! You are attached to a rope with a fan device which ensures a smooth landing on a trampoline. Ready to brave the power jump? Book it here. 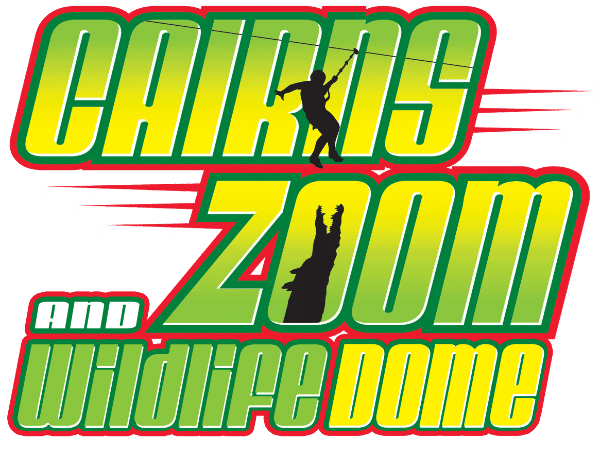 This entry was posted in Cairns, Park Diary, ZOOM Blog and tagged Power Jump, zoom course. 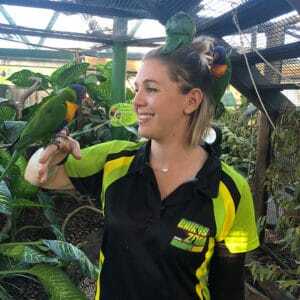 Happy International Zoo Keeper Day!